Have you lost your car keys? Or maybe they were stolen in a house break-in or purse snatching? If you drive an Isuzu, lost car keys can be replaced quickly and professionally by one of the qualified technicians working for us at Keyway Lock & Security. We also provide convenient Isuzu car door opening, and an Isuzu lockout emergency callout service, to help you back into your car and back on the road as quickly as possible. If you live in the Chicago IL or Villa Park IL areas, just call us, and we’ll come to you. 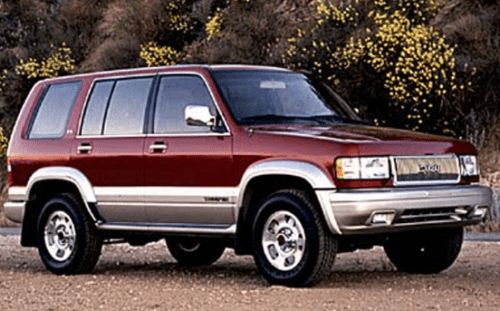 We are licensed automotive locksmiths for all years and models of Isuzu Ascender, Isuzu I-290 and Isuzu Trooper vehicles. We also carry a wide selection of Isuzu Transponder Keys and key blanks, as well as the full range of ignition switches. We specialize in re-keying ignition switches, and Isuzu Ignition switch repair. 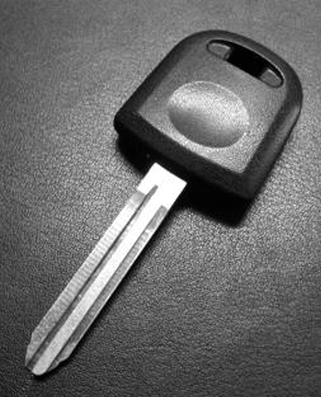 Losing your Isuzu car key can be a real concern, as you are never sure who might find it. Your car security is our top priority. When we make you spare keys and remotes we don’t store your key code or transponder chips coding unless you specifically make that request. This keeps your car and personal property secure. Our auto locksmiths prefer to make spare keys by using the onboard programming technique. This guarantees a new key has added into your ECU. We are so confident of the quality of our workmanship that we back every single key we cut with a 100% satisfaction guarantee. We are proud members of the Associated Locksmiths of America, and the Better Business Bureau. You can trust us to do a quality job quickly and professionally.